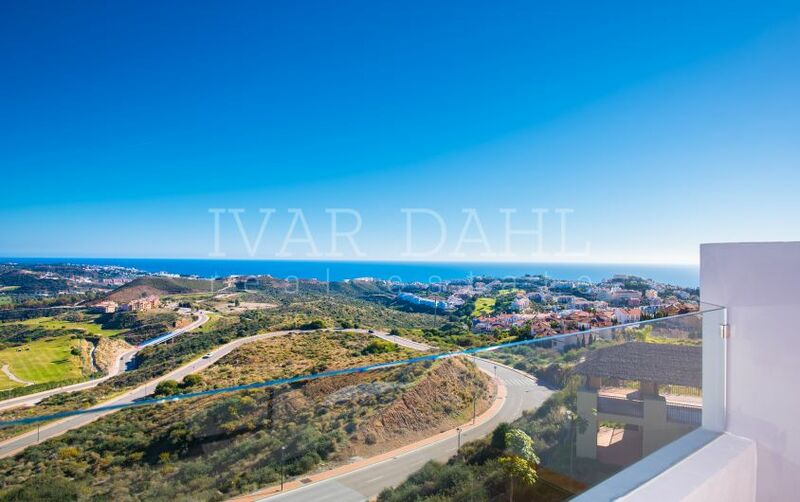 Apartment with sea views for sale in Calahonda, Mijas-Costa. 3 bedroom beautiful apartment in well maintained complex Estrellas de Calahonda in Urb. Sitio de Calahonda, Mijas-Costa. Lovely home with fantastic sea views. This luminous apartment consists of a large living room with fireplace leading on to spacious terrace, fitted kitchen with laundry area, master bedroom en suite plus 2 more bedrooms, 1 bathroom and guest toilet. Air conditioning in 2 bedrooms, radiators in living room. Outside parking inside the gated complex. Always well kept community gardens and swimming pool. 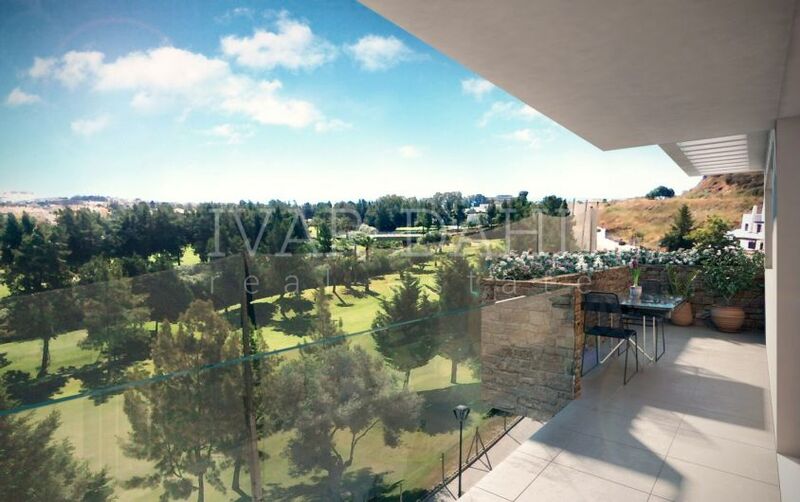 Restaurants, shopping, Tennis Club and 9 hole golf course in walking distance. Calahonda is a well maintained Urbanization with commercial centers, restaurants etc. Easy access to motorway. Puerto Cabopino marina and sandy beach in easy reach (approx. 5 km). 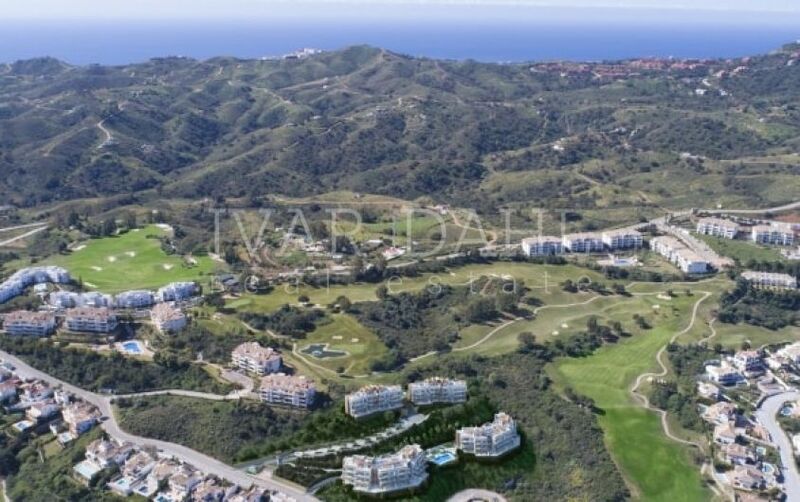 Please, send me more information about ref 5291, Apartment in Calahonda, Mijas Costa or similar properties.